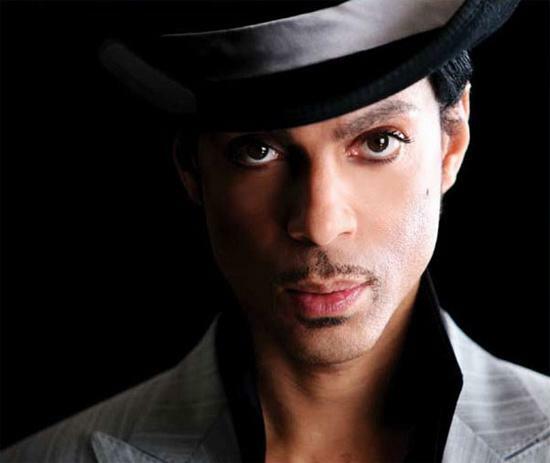 Apparently Prince didn’t have a Will and a huge battle has broken out over his assets. Don’t make the same mistake he did and make sure that you get the final word. Jurisdictions change across Canada so make sure that you get a great lawyer and don’t have to stand out in the same purple rain. A huge threat to families is not having an up-to-date will in a place where your executor, spouse or kids can find it. If you die without a will you do not have a say in who your beneficiaries are or who administers your estate. Just like Prince’s family, a court gets involved and it can take quite some time, if you don’t have a Will. It is more costly due to the fact that you have an administrator appointed and because there are often many more individuals who are entitled to a share of your estate. Loved ones that you might have included in your will may not receive any of your stuff. Also, those who are entitled to receive part of your estate, if you die intestate, may receive a share that is larger or smaller than you would have chosen. Here is a checklist to make sure you are covered. These are the things you’ll need before you head off to a lawyer to build your will. List of your advisors, such as banker, lawyer, accountant, financial planner and insurance agent. Include all of the numbers, company names and addresses. Make sure your family and executor know where this information is located. Some of it may be needed right after your death. Don’t keep it with the will or under the bed. Who will you select as executor and, if you wish, co-executor? Consider naming an alternate executor in case the executor is not around. Make sure they will agree to be your executor. Nemeses are a bad idea. Do you want to leave anyone something special? These requests are called “bequests” and are specific items of personal property (such as a car, jewellery, china, silver, dogs playing pool pictures, etc.) or a sum of money that you wish to leave to a specific person. To whom do you wish to leave the remainder of your estate? Love monkey? Kids? Charities? Me? Is it to go to them directly or through a trust? If it is being left to children, are they to receive it immediately or at some time in the future like when they are over 18? How do you want your estate distributed? Dropped from a hot air balloon, etc. If one of your kids (god forbid) has died at the time your will takes effect, do you want his or her kids to receive the deceased child’s share, or do you want it to go to your other children? Who will you name as a guardian for dependant children or disabled adult children? Make sure the guardian agrees to act! your children and the children of your spouse. It is very important that you and your love monkey discuss the various scenarios and agree upon your plans. It’ll make for the best of a horrible situation. In the event that a minor (child, grandchild, great-grandchild, niece or nephew) inherits a share of your estate, who do you want to be the trustee of that minor’s share? If one of your beneficiaries is dead, who do you want to receive their share? Who do you want to act on your behalf (this person is called your attorney)? Will the attorney’s power be limited and specific or broad? Do you want the attorney to have power to act if you should become incompetent? Do you want to name somebody in your Power of Attorney to make decisions about your personal care if you become incompetent? If you include a Power of Attorney for Personal Care, will you name the same person that is handling your financial affairs? Everyone needs to see a lawyer to make sure their will and accompanying documents are all taken care of. Prince passed so suddenly and is an example of what could happen if we don’t make sure that we have the final word. If you have made a will over 5 years ago and things have changed, make sure to update it regularly. And don’t keep it so safely hidden no one will ever find it! Make sure that you have a Will. It’ll make the ride to heaven in that Little Red Corvette worry free.